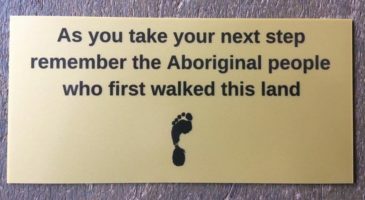 The Shopfront is an Agency of the Roman Catholic Archdiocese of Perth, Western Australia, serviced predominantly by volunteers. 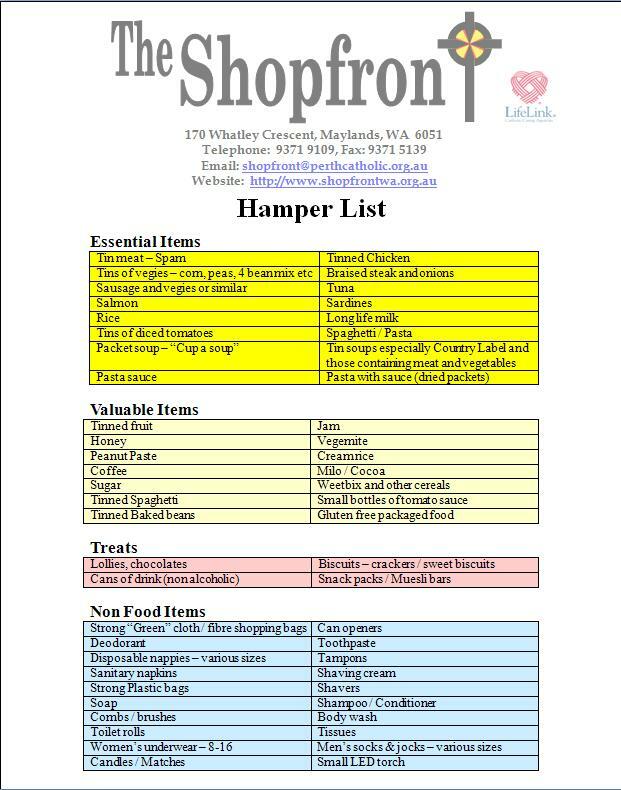 The Shopfront are currently looking for Hamper donations, which are distributed to those in need in the community. If you would like to donate any items from the list provided, these can be taken to The Shopfront, alternatively to the Newman Siena Centre. JEDO are currently collecting Socks – Jocks – Toiletries, etc; just drop them in to us if more convenient.